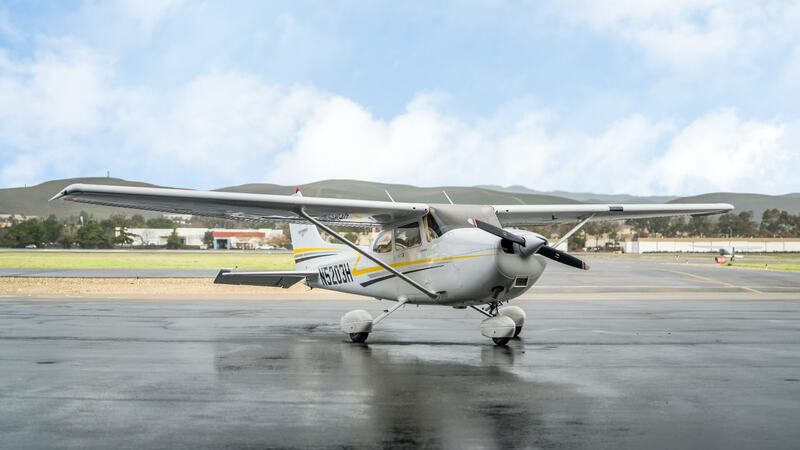 Nestled in the San Francisco Bay Area with nearby Silicon Valley, Attitude Aviation is home to a magnificent fleet of fine airplanes. Whether your dream is learning to fly, already a pilot, or pursuing a professional career, Attitude Aviation has you covered! For those of you who are already pilots come rent from a wide selection of beautifully equipped planes. Perhaps a Citabria or Cessna 172 for a flight around the area. 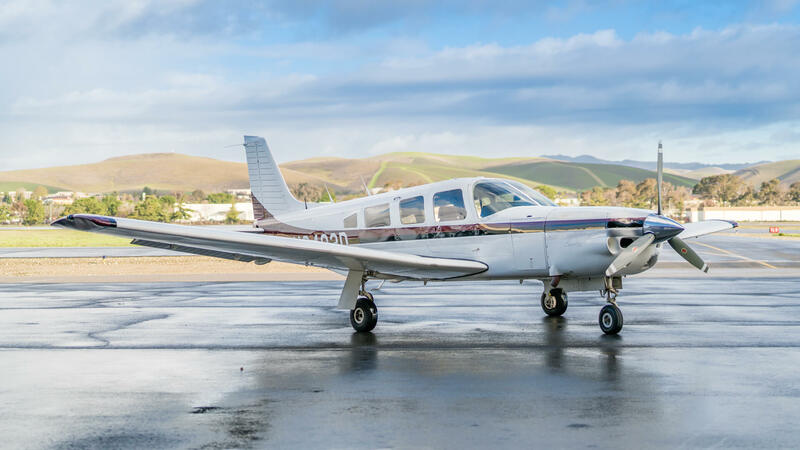 Maybe the Piper Turbo Saratoga SP for a family vacation, or even the Cessna 414A Chancellor for pressurized comfort and speed. We have a wide variety of planes for every trip. Learning to fly a plane is not as hard as you might think. At Attitude Aviation we can help you train from a basic Private Pilot license through ATP (Airline Transport Pilot). We can help you learn Aerobatic flying for the fun of it, or tailwheel training. All of our aircraft are equipped with state of the art Garmin GTN 650 or 750 radios and many with glass cockpits.